As Pet Savers players and game fan community is rapidly growing, we receive questions on how to win this or that level. We’ve come up with a list of tips and tricks, which will help to beat even the hardest levels. It takes some time to master playing this adventurous match-3 puzzle game, but it’s a lot of fun. Start playing with finding the longest matching combination on the board. Consider that making matches on the other parts of the board can ruin that great match, which would generate you a blaster or a bomb. Try to go for matches that are as lower on the board as possible. The result will be more auto-matches and the board getting filled with fresh set of items. Now let’s move to Pet Savers game-specific tips and tricks. Matching more than 3 items will create a booster which can be effectively used for clearing larger set of items. The boosters require being matched with items or swapped with each other to be activated. Look for larger matches to get them. The Boosters can be used by themselves, but combined with other boosters will create remarkable outcomes. So always try to make combination. E.g. swapping 2 Color Bombs will explode the whole board, making a great deal of clearing a layer of obstacles and items. To improve your highscore in a level, try playing it a few times in a row to get lucky by getting a nice booster to booster combination. There are various obstacles in the levels making the game more challenging. 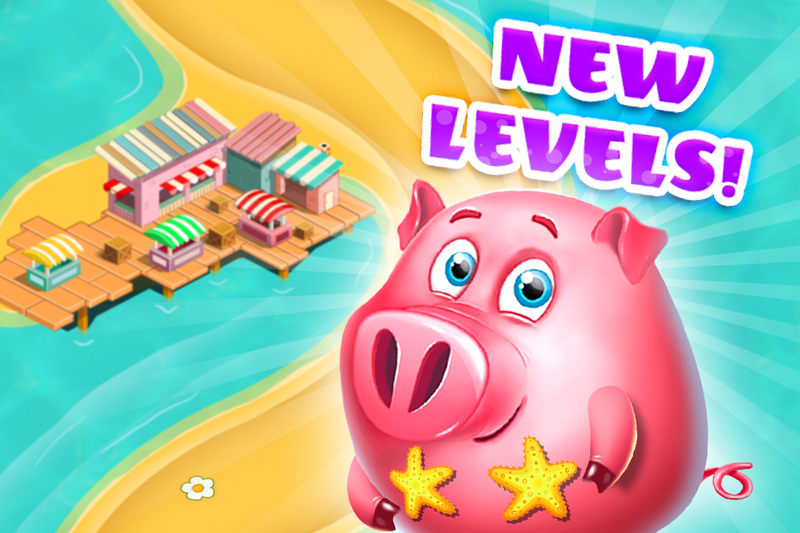 Whenever a new obstacle appears in the level a pop-up tutorial will explain how it is meant to be cleared. Overall, most of the obstacles get cleared whenever a match is made next to it. But e.g. Rocks need to be hit by an explosion to be cleared. Acorns get cleared when a match happens next to them. They are also swappable obstacles, meaning that you can swap other items with them to make matches. Jellies are spreading across the board; try clearing them whenever is possible making matches next to it or using boosters. The game offers boosters that you can choose to use before starting the level (Pre-game Boosters) or during the gameplay (In-game Boosters). After a booster gets unlocked in the game, you’ll receive a gift package of that booster for free. Further to get more boosters, use the coins you earned through playing or harvesting. The Pre-game Boosters are much more cheaper, but In-game ones are allowed to be targeted anywhere on the board making extremely efficient. One of my favorite Pre-game boosters is “+5 Moves”. Try to use it whenever you have stuck with just few moves missing to win the level. Pet Savers starts with a set of very basic game modes such as Color Match (collecting x number of identically colored items). With later stages, the game objective and structure become more complex. You get introduced to scrolling and separated boards, rivers and need to save pets trapped in cages, ice and etc. Try to make as many square matches as possible to create drones. Drones can hit targets remotely when matched, and that can be a huge factor in passing a certain level. Line Bombs are perfect choice for clearing ice. The strike will go through the ice and affect the items in the same row or column.. In the milk fining levels try to use boosters and their combinations affecting as larger area of the board as possible. If you are stuck with finding a match on the board (happens to all of us time to time ;) ), the game will flash a matching combination to help you. Just note that hints are randomly generated and you can come up with a strategically more beneficial match on your own. Don’t be shy to ask your friends for lives to continue refuel your life bank. If you want more friends to play with you, just go and invite them using the button in Navigation Tab. An alternative to this will be adding friends by participating in Pet Savers Community. Playing together is always more fun! And do not forget – play smart, win hard! New Levels Have Finally Shipped. ? Welcome to Palm Island! ? 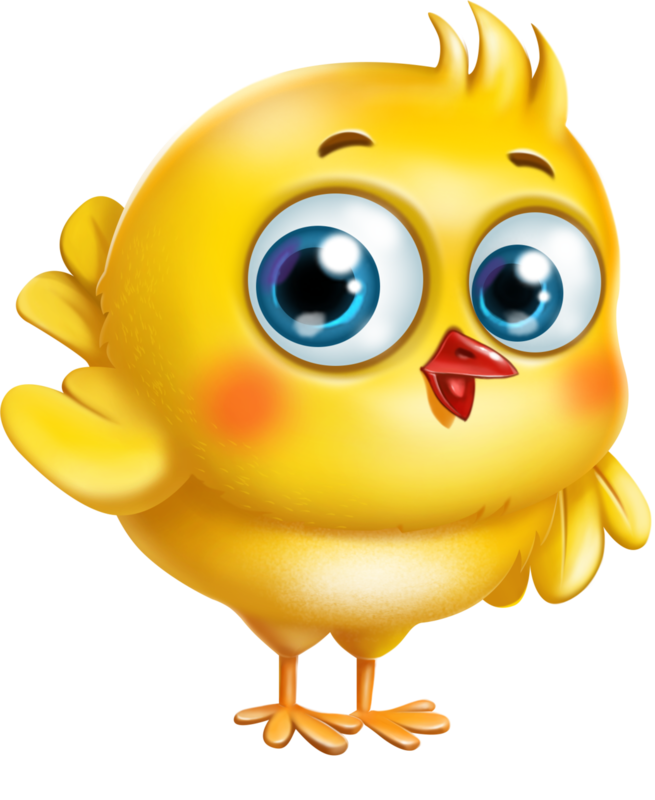 San Francisco,California: June 12, 2017: Plexonic, a mobile and casual creative games developer announced that their match-3 title Pet Savers reached the milestone of 35M gameplays across various platforms since January 2017. The company also states that Pet Savers have been featured on Facebook for the week of June 8th and Sony Xperia Lounge starting June 12th. Pet Savers is a challenging match-3 puzzle game with strong meta-game, mixed with elements of farming and city building. 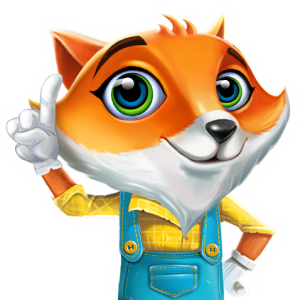 The game objectives are progressing through episodes by playing levels, rebuilding destroyed buildings and structures, farming and harvesting, completing special missions to help main character Foxie to save kidnapped pets from villain Badger. The gameplay in the levels is classic match-3, spiced up with special boosters, puzzles and obstacles. 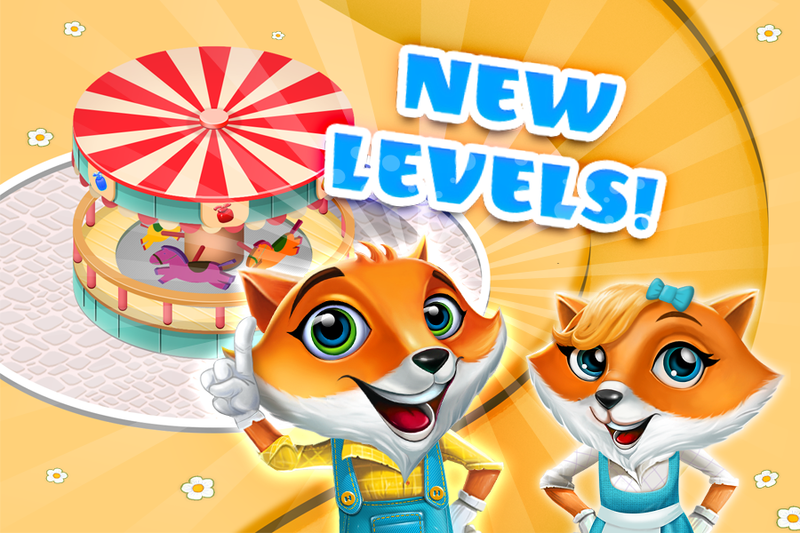 The boosters help the players to clear items and free trapped animals or unlock hidden objects. Currently armed with 300+ levels, Pet Savers are available on Facebook Canvas, Android and iOS platforms. The game is free to install and contains in-app purchases. The game is localized in French, German, Spanish, Portuguese, Italian, and Simplified Chinese languages. Pet Savers is currently played in over 100 countries on Facebook, Android and iOS with its top 5 locations being United States (17%), France (10%), Brazil (9%), Germany (7%), and UK (4%). Good things come for those who wait! ? We have just released an update for Pet Savers. Play the game and enjoy the improvements. Is there a real-life person who owns superpowers? Yes, that person is called MOM! 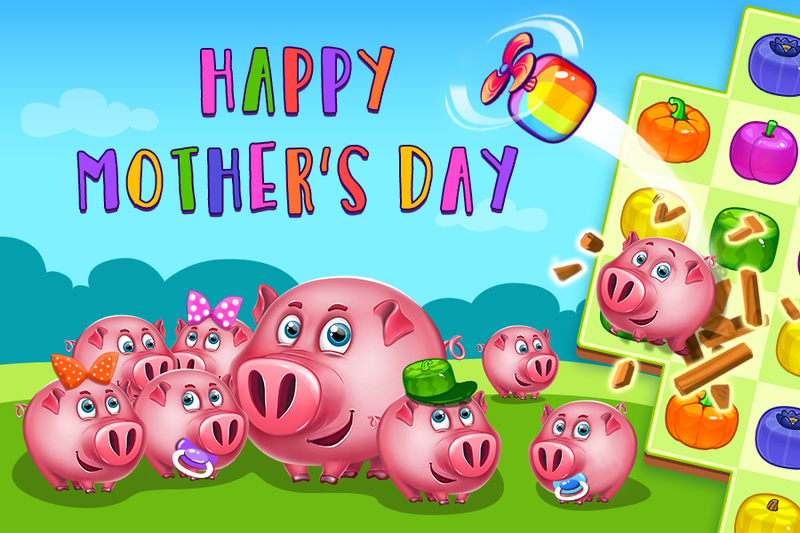 Happy Mother’s Day to all those beautiful Wonderwomen!